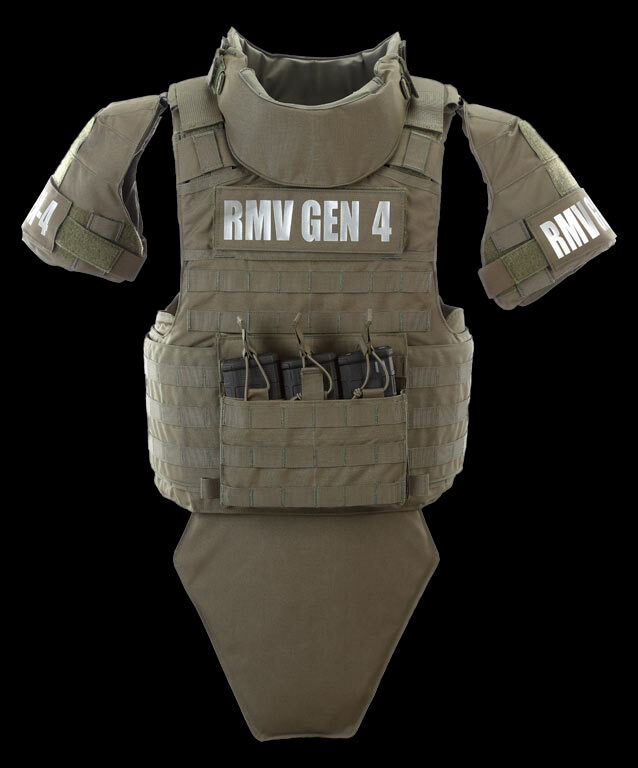 The revolutionary RMV GEN IV tactical armor system offers high-performance ballistic protection integrated in a fully functional and scalable design to meet the strategic needs of your specific mission. 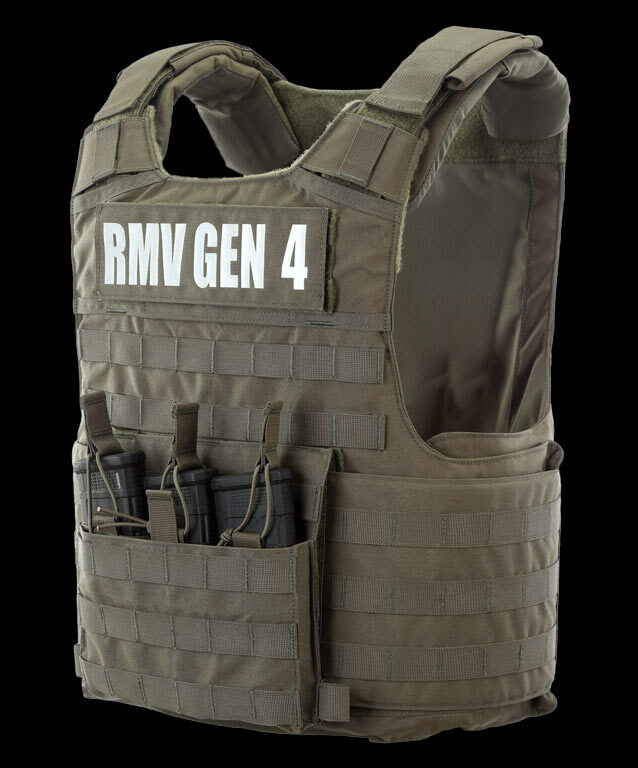 For immediate doffing of the vest, the RMV GEN IV vest can be rigged for release using three different styles of release. 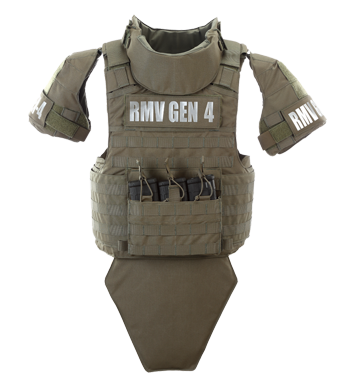 It also provides multiple points of adjustability for greater comfort and maximum freedom of movement. This gives it the versatility to adapt to any condition.